Fantastic Music for a Fabulous Time! 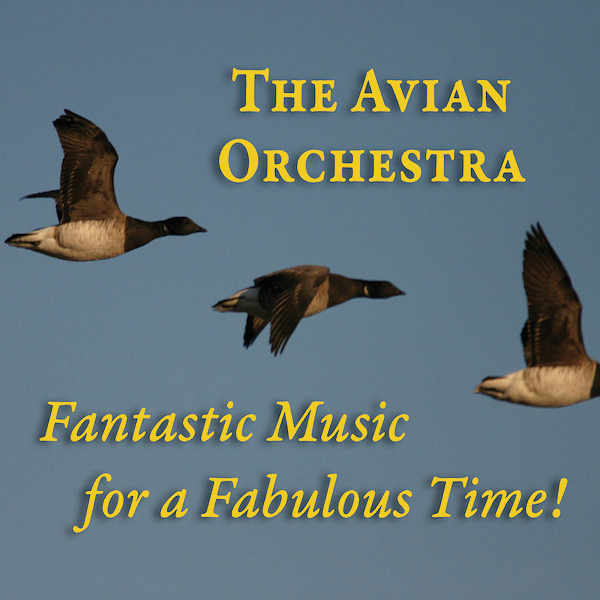 World premiere recording of The Vinyl Six, commissioned and premiered by The Avian Orchestra in 2006. Also features works by Gandolfi, Laganella, Cummings, Belcastro, and Flint. Visit Peter Flint Music for more information on the music and performers.